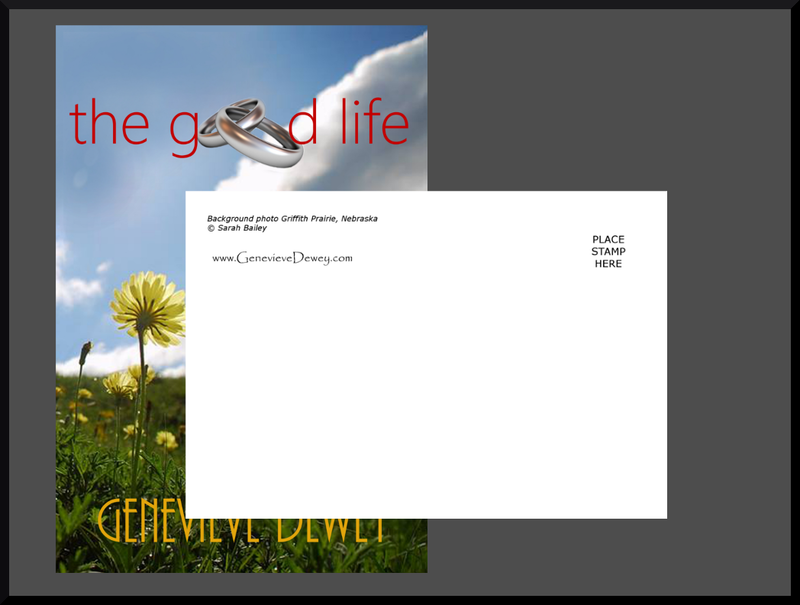 Share #TheGoodLife for a chance to get a personalized postcard! In case you were unaware, The Good Life is a full length novel coming soon featuring the characters from my popular short romance The Bird Day Battalion. I am aiming for a June 2014 release date. The paperback of The Good Life will contain both short stories as well, which will be the first time in print for those eBooks! You can stay up to date by following this website (if you aren’t already!) and “liking” the Facebook page for the book. In FACT, that brings me to the point of this post. And Dom, you might ask? Well, he just wants to marry the love of his life. First he has to figure out why Kate was acting so odd, why his ex-wife was all but stalking him, and most inexplicable of all, why his sister and best man couldn’t seem to keep their hands off each other. ← Happy Valentine’s Day! Get The V-Day Aversion short #romance for FREE!